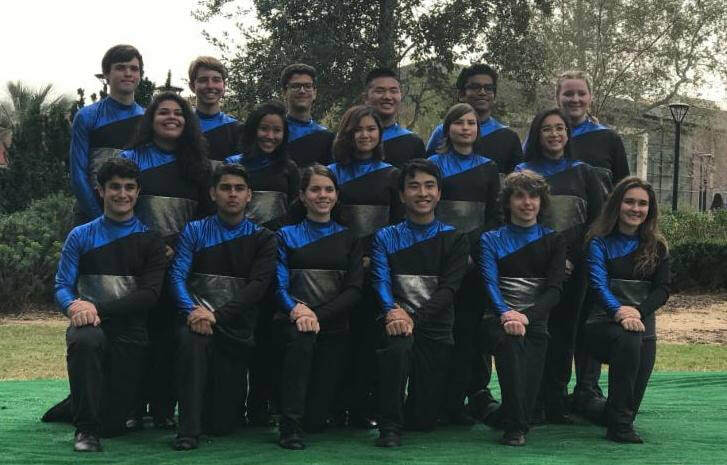 The LCHS Winter Drum Line competes in both American Drum Line Association (ADLA) and Southern California Percussion Alliance (SCPA) competitions. 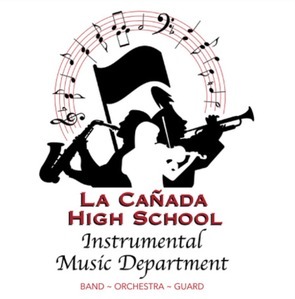 Drum Line competitions are held indoors and feature both drill movements and pit percussion (front ensemble). Drum Line is an extra-curricular activity and meets during zero-period and after school. It is open to 9-12 students and 7/8 students (with permission of the Director).